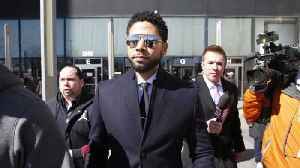 (Reuters) - Chicago Mayor Rahm Emanuel on Wednesday said he wanted to “find out what happened” that caused prosecutors to abruptly drop charges that had accused “Empire” actor Jussie Smollett..
Jussie Smollett&apos;s charges were dropped earlier this week in exchange for community service. 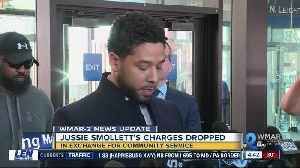 Jussie Smollett's charges were dropped earlier this week in exchange for community service. 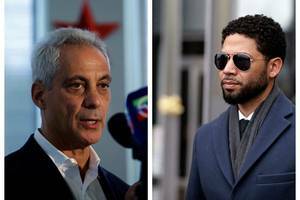 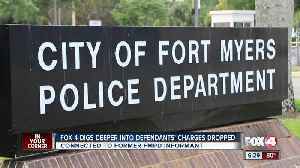 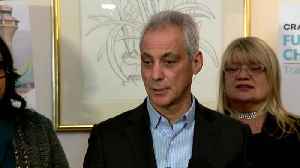 Chicago Mayor Rahm Emanuel on Wednesday said he wanted to "find out what happened" that caused prosecutors to abruptly drop charges that had accused "Empire" actor Jussie Smollett of staging a hoax..
Three weeks after Jussie Smollett said he'd been the victim of a hate crime, the "Empire" star was charged with filing a false police report. 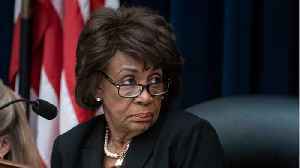 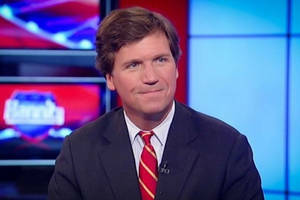 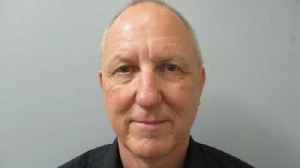 A guest on “Tucker Carlson Tonight” Tuesday offered a unique explanation of the ongoing saga surrounding Jussie Smollett, tying the “Empire” star to communists, the Black Panthers and..
Jussie Smollett may have had criminal charges related to the alleged staged hate crime dropped, but the "Empire" star may still face both federal charges and civil lawsuits related to the scandal. 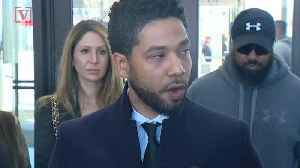 “Fox & Friends” was not happy with the decision Tuesday by Chicago prosecutors to drop all charges against “Empire” star Jussie Smollett, with show hosts loudly speculating that Smollett’s..
Jussie Smollett: With criminal charges dropped, is his career ruined or can he recover? 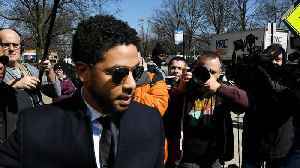 Jussie Smollett's record is expunged but there's still a possibility of leaks about what happened and why the charges against him were dropped. 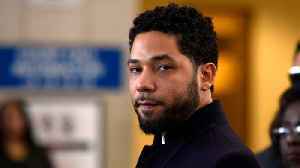 So where does the "Empire" actor go from here? 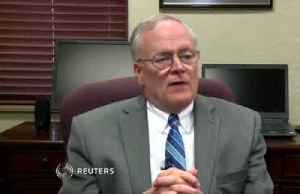 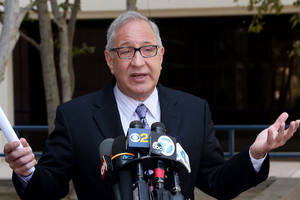 All charges dropped against Jussie Smollett; N.J. principal inspires student confidence. 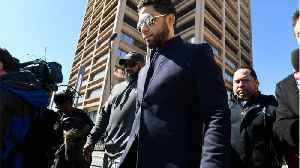 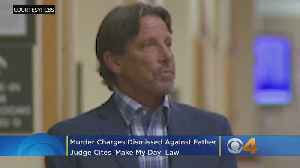 Chicago prosecutors dropped all charges against “Empire” star Jussie Smollett on Tuesday, but the State’s Attorney’s office said it stands behind the investigation and having brought the.. 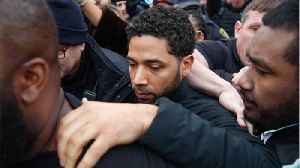 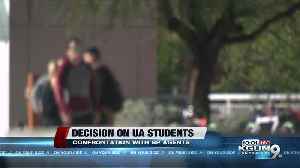 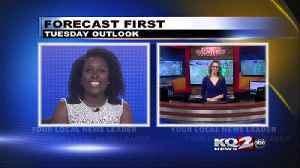 Here's the latest for March 26th: Trump's border wall moves forward; all charges dropped against actor Jussie Smollett; drones used to transport blood specimens at hospital campus. 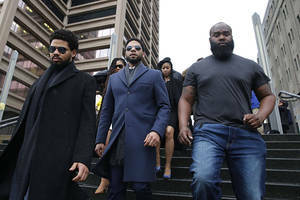 With Empire actor Jussie Smollett having all charges dropped against him at the request of the prosecution, MSNBC legal analyst Midwin Charles said the Chicago police department has a bad reputation..
Lucious (Terrence Howard) and Cookie (Taraji P. Henson) are ready to make the world a better place — one crack house at a time. 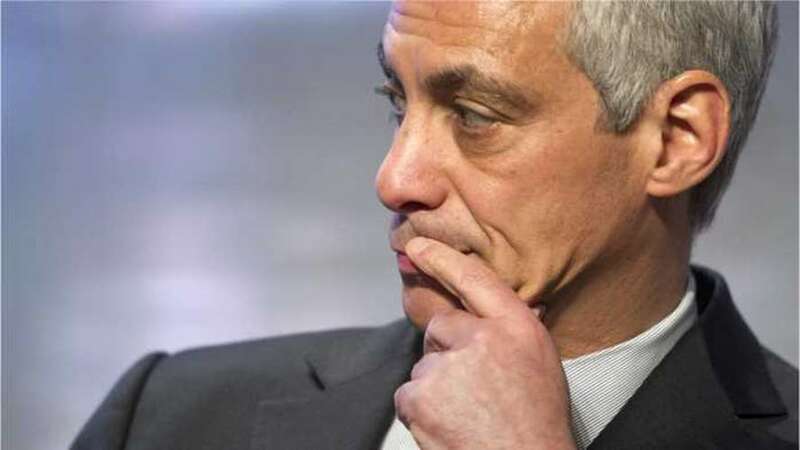 After coming to an agreement about how running Empire has caused..
Chicago Mayor Rahm Emanuel strongly condemned the Cook County State’s Attorney’s office decision to drop all charges against Jussie Smollett, calling it a “whitewash of justice.” “This is..
Because Elizabeth Warren could run laps around Trump, check out today's midday links: Jussie Smollett charges dropped, 2019 Name Of The Year bracket, NJ 'Alien' production, upsides of having a nemesis,..
*Patricia Brown Holmes*, the attorney representing Empire actor *Jussie Smollett*, gave a press conference on Tuesday to address question surrounding the dropped charges against her client. 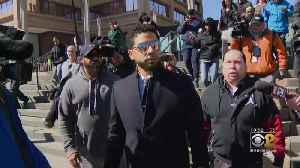 On Tuesday, the prosecutors for Cook County, Illinois, dropped all charges against “Empire” star Jussie Smollett.